It's a beautiful house and I can understand why it's your favorite. 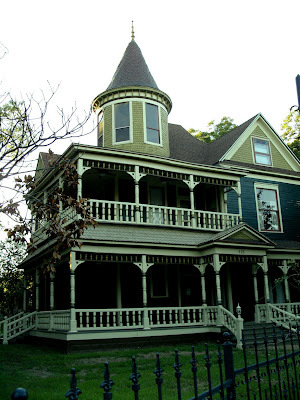 Love the turret and the wraparound porches. Cool! Terrell has some of the most attractive homes, doesn't it?